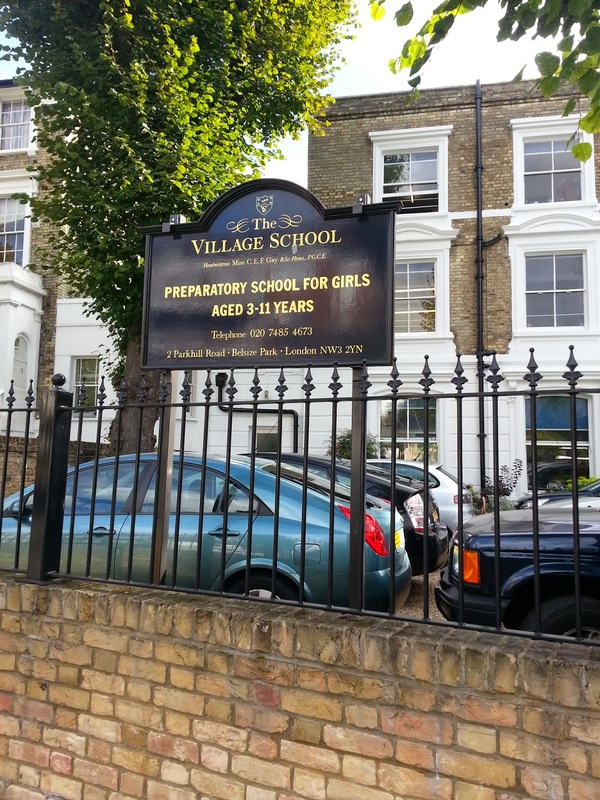 Laraine ( hygienist at our practice) and myself went to the Village prep girl’s school in NW London today, to give a dental talk. 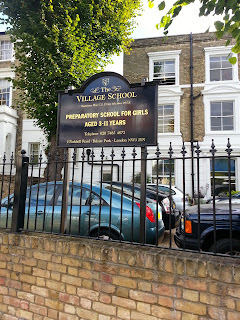 There were three classes, aged from 3 up to 6 years of age. The girls were ultra cute and sat very quietly whilst they listened to us talk about what we did at the dental practice, explained about what causes holes, gum disease, the effect of sugar on teeth and how to brush teeth. 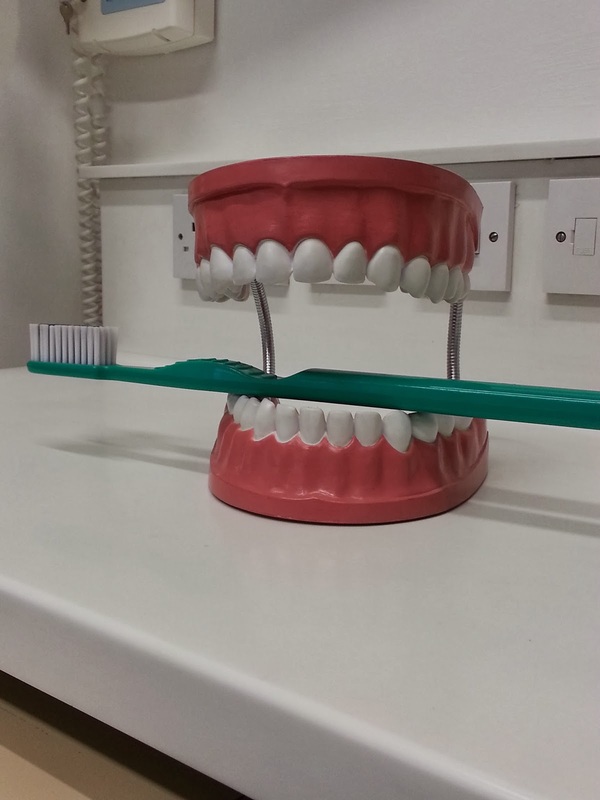 We had a big demonstration model and toothbrush, seen below, and the girls enjoyed practising brushing on this. At the end of our talk we had a quiz about what they had learned and they did really well. We also showed them some gruesome pictures of what could happen to them if they didn’t brush their teeth properly and look after their teeth and gums- that seem to get their attention!! My favourite answer today from one of the younger ones to the question of “How many teeth do children have?” was 40!! !